When we think of summer, we think comfort and ease is the way to go! That’s why for this summer, classic styles are the way to go, but add a modern twist! Switching up your hair or creating a different hairstyle every now and then can really make a difference in your look! 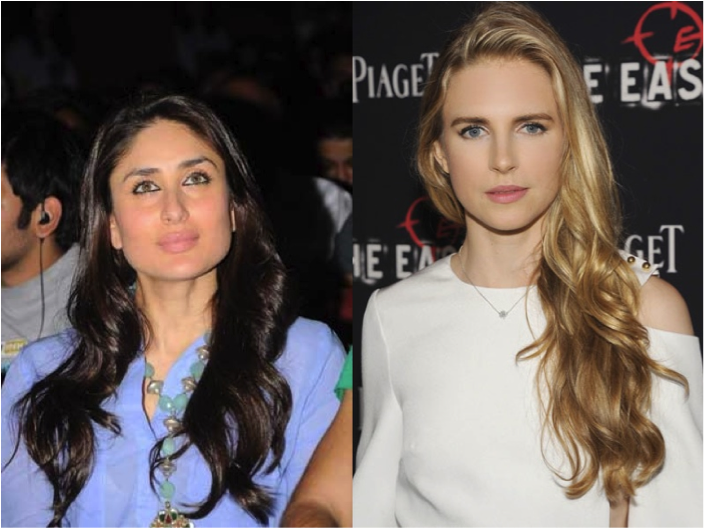 We at Borrow It Bindaas bring you our top favorite summer hairstyles that do not need the perfection of a hairstylist, and can be recreated by anyone at home! As elegant as these hairstyles look, they only take minutes! The braid is back but more romantic than ever! Do a messy braid to the side, and add some flowers for an ultra feminine look. Or, keep it simple with a tiny French braid at your hairline. It’s a day to night look and can add a bit of drama to your hair for summer. You can wear it either sleek like Priyanka Chopra or messy like Beyonce. This style is best worn with a simple top or a strapless dress. After all, you do want your hair to do the talking! Whether you’re going out for a formal occasion or lunch with the girls, this up do is the easiest and the most chic. Follow Angelina Joli and sleek it all back into a tight bun to give your face it’s due. 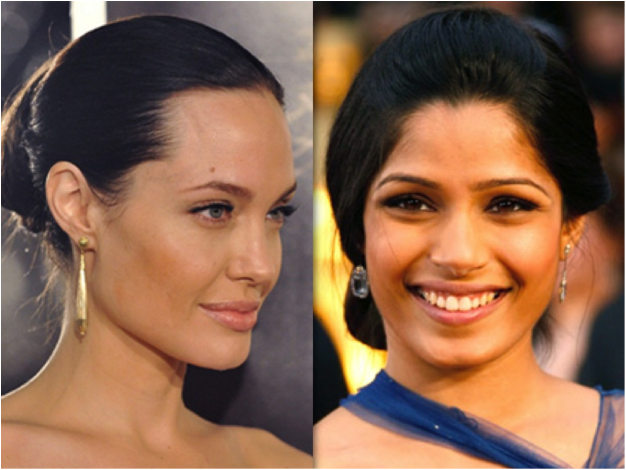 For a softer version, follow Frieda Pinto’s; with sections of the hair pulled back loosely. You can make this look contemporary by putting your chignon to the side rather than just at the nape. Hair that’s long is a statement in and of itself. Keep strands healthy by retiring the blow dryer every so often and instead, twisting damp hair into a bun and letting it air dry. When you release the bun, you’ll have loose waves! It doesn’t get much sexier than loose, tousled waves. Keep the look natural and not too big, or it could look a little 80’s! Spray wet hair with leave-in conditioner and volumizer (that’s what gives it the salt-soaked vibe. Dry the hair with a diffuser. Finger-comb through strands with a dab of texturizing cream. A brush will leave the style flat. Finish with a light mist of hairspray. There’s no excuse for a bad hair day now! Whatever your length, cut, or texture is. These styles will be perfect for you! Leave us a comment below and tell us what you will be trying! « Borrow It Bindaas Celebrates 2 Years with An Unforgettable Pop Up Bazaar + Fashion Show!